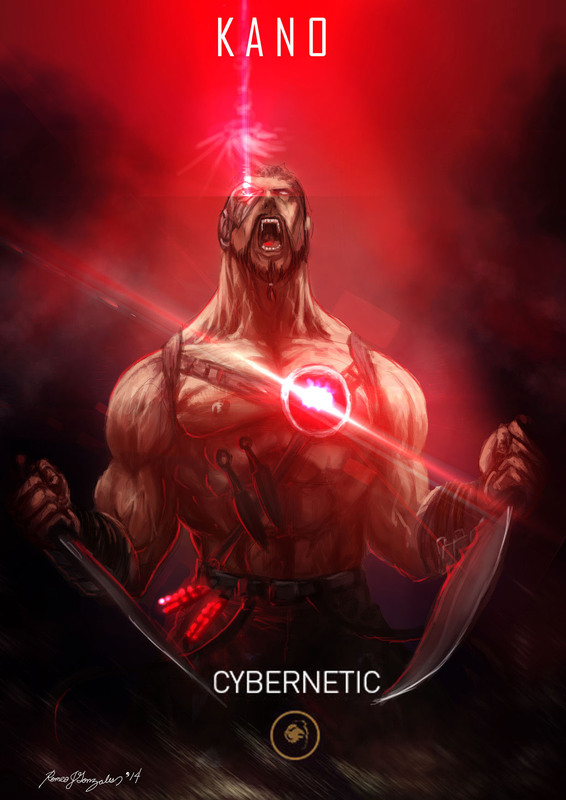 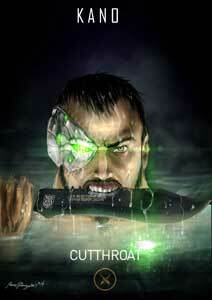 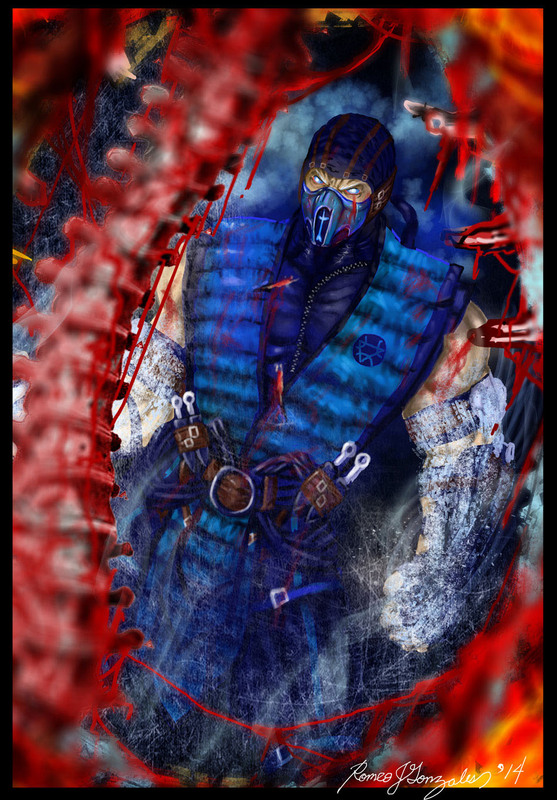 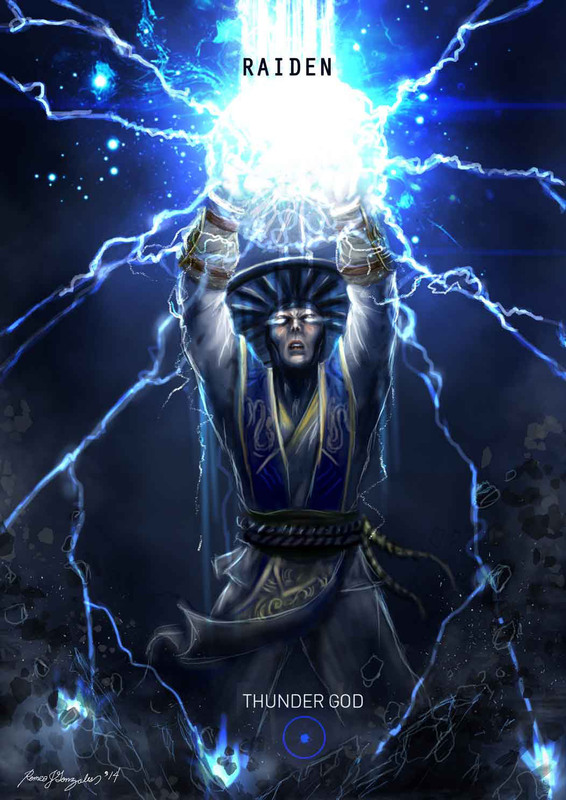 Mortal Friday Number 2 on Game-Art-HQ – Lets Celebrate Awesome Mortal Kombat X Fan Art! Welcome to another Mortal Friday Blog on Game-Art-HQ, our second one. 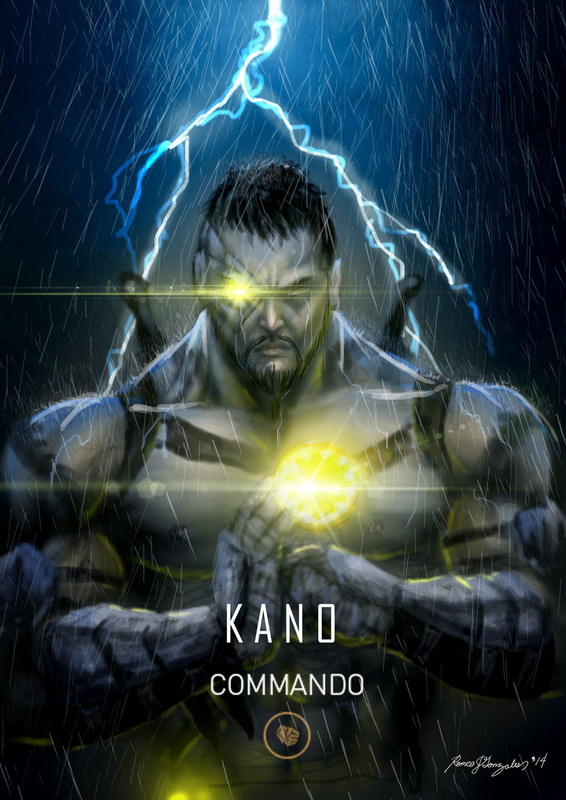 This time it is all about the Mortal Kombat X Fan Art by Romeo J. Gonzales who illustrated the different variations of some of the MKX characters and also created this tribute to Goro that shows him defeating Cassie Cage, Torr, Kotal Kahn and D’Vorah. 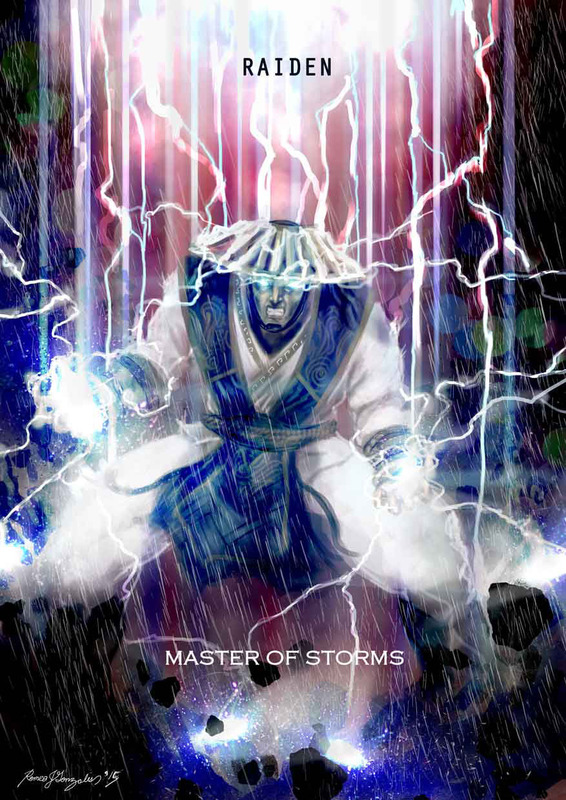 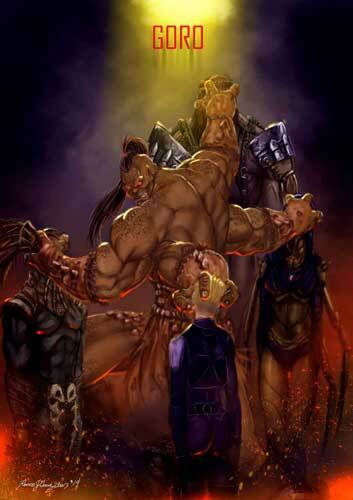 It is really a shame that Goro was not a part of the story mode in Mortal Kombat X. In the comics he was humilated by Kotal Kahn who almost killed him, in the game this story is not mentioned anywhere, not even if Goro and Kotal Kahn confront each other. 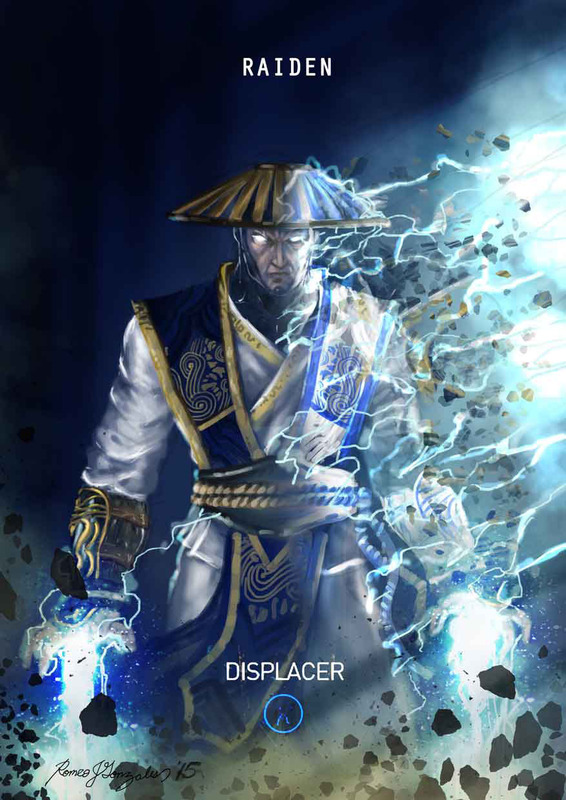 His new costume in MKX is awesome but its also great that they brought back his first design from Mortal Kombat in 1992. Kano returned with his probably funniest movesets ever and also a great new look. Personally I like his Cutthroat variation the most but Romeo illustrated just all three from them with dedication I think.